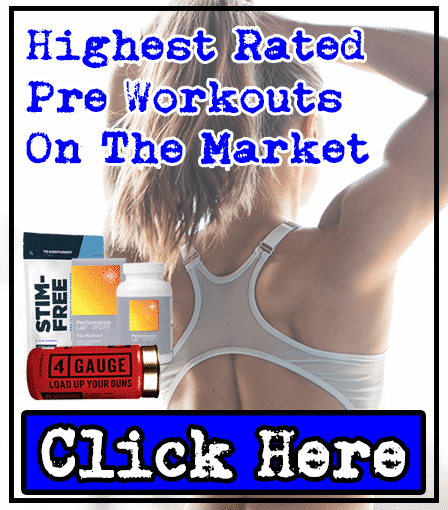 Xtreme Blast Review | Pre-Workout Supplement | Healthy Body Inc.
Xtreme Blast is a pre-workout supplement made by Healthy Body Inc. It's priced at $29.97 for their 30 serving containers, and comes in one flavor - watermelon. The Company: Healthy Body Inc. 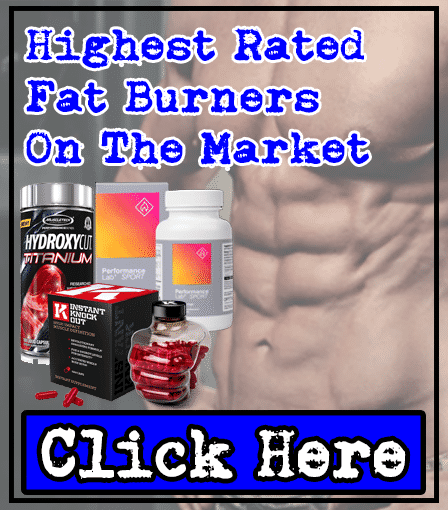 Healthy Body Inc are quite unknown in the supplements industry, but they market a range of products from testosterone boosters to pre-workouts. They're based in USA, but there's no mention of where they ship from - so they might take a while to reach customers in the UK and India, if they don't have other distribution centers outside of America. 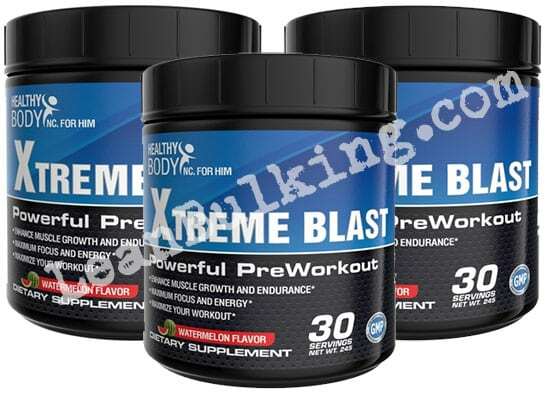 Xtreme Blast contains 10 ingredients, which is more than some of the best pre-workouts on the market. But is more always better? The answer: No. 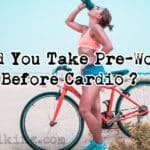 Our favorite pre-workout supplements contain less ingredients, but the important thing is this; all the ingredients are effective, and benefit your gym session. As long as all the ingredients in a product are beneficial, it doesn't matter if it only contains 4-5 ingredients. 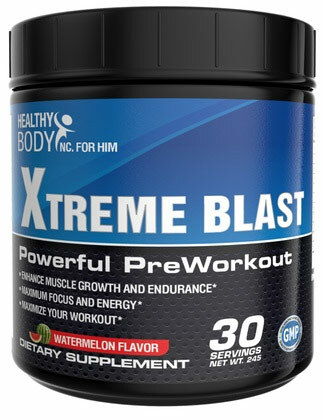 Let's take a look at whether Healthy Body Inc has chosen the ingredients in Xtreme Blast well. We'll take you through the key ingredients in this pre-workout. 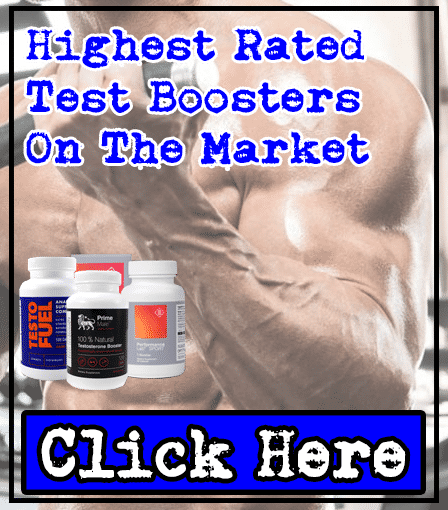 Beta-Alanine - While this ingredient can improve muscular endurance, it can also cause paresthesia (tingling on the skin of your face, chest, hands, fingertips and toes) in doses over 0.8-1g. As Xtreme Blast contains 2g of Beta-Alanine, you're almost certain to suffer from paresthesia here. Citrulline Malate - A key pre-workout ingredient, it increases your blood flow, which promotes muscle pumps in the gym. But here's the problem; Citrulline Malate's only effective in doses between 6,000mg-8,000mg. Xtreme Blast only contains 1,500mg of Citrulline Malate, so you're not likely to benefit from enhanced muscle pumps here. L-Carnitine - This is a 'brain booster', which can reduce fatigue, as well as boost focus in the gym. How does this benefit you? Well, you'll form stronger mind-muscle-connection, so you make the mist of every rep; and ultimately make more progress on your fitness goals. Caffeine - Caffeine is the best stimulant available on the market. It's also one of the safety, when dosed correctly. What's the best dose? 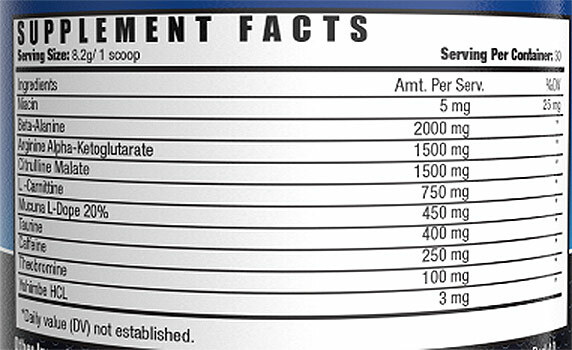 You should aim to consume between 150-200mg to be safe. Xtreme Blast contains just over this limit at 250mg, so those sensitive to Caffeine might suffer from side effects like jitters or doses. Theobromine - This is another stimulant, and is found in cocoa, which is why you feel a small 'buzz' from eating chocolate. But here's the problem; you can be poisoned by Theobromine if you consume too much, so stick to chocolate for this ingredient. Yohimbe - Yohimbe is believed to promote fat loss (which isn't a key benefit from a pre-workout supplement anyway). Basically, it's been banned from the UK and other countries due to causing harmful side effects. See our side effects section for more info. There are numerous ingredients in Xtreme Blast that can cause unwanted side effects; Beta-Alanine, Theobromine, and Yohimbe. Caffeine can also cause side effects in high doses - the 250mg dosage in Xtreme Blast can be high for those sensitive to caffeine, so you should stick to 150-200mg servings to stay safe. Xtreme Blast contains numerous ingredients that can cause you problems. But it also has some key pre-workout ingredients inside; Citrulline Malate, L-Carnitine, and Caffeine. The good news is, there are countless pre-workouts on the market - so you can easily choose a better product. 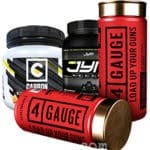 If you're interested, we had our experts analyze masses of pre-workouts, to find the top 3 supplements out there. 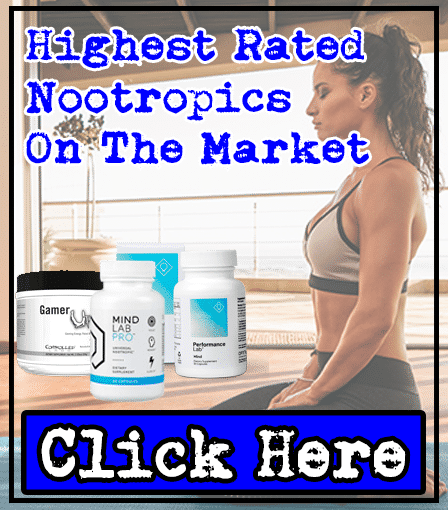 You should make sure that you're consuming ingredients that are safe from any side effects - so you experience benefits without any negatives, to get the best value for your money.